Every day the Sun rises it impregnates Mother Earth. An ancient, astronomical observatory, recently discovered and built on southwestern Minnesota prairie thousands of years ago by American Indian ancestors, will be replicated in a two-day public event at the Jeffers Petroglyphs historic site near Comfrey, Minn. The event begins at 7:30 p.m., Friday, June 17, 2016 with Jeffers site manager Tom Sanders discussing the ancient observatory’s discovery, and the study, documentation and science that confirmed its purpose. Participants will take a tour of the petroglyphs, ancient American Indian carvings made over a span of 7,000 years on a quartzite outcropping that divides the prairie. As the sun sets, the group will replicate the original observatory, recently discovered and thousands of years old. The observatory, at an undisclosed site, spans nearly 600 square feet. It contains rock placements that mark the winter and summer solstices, the spring and fall equinoxes, several constellations (including Cygnus or the Swan) and other astronomical events. 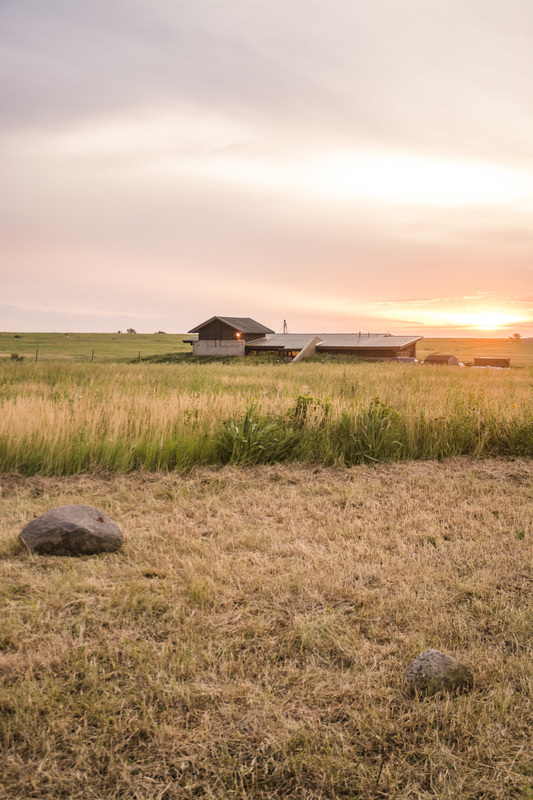 The group will welcome the sun at Jeffers the next morning at 5 a.m., Saturday, June 18 to observe the summer solstice through the alignments of the observatory they have recreated. Event participation is included with site admission of $8 for adults, $6 for seniors, college students and children ages 5-17, free for children age 4 and under and MNHS members. The event is recommended for school age through seniors. “This is an extraordinary discovery,” said Sanders, an archaeologist whose inclusion of American Indian elders in studying the petroglyphs at Jeffers has broadened the interpretation and sacred intent of the 5,000 known, ancient carvings at the site. 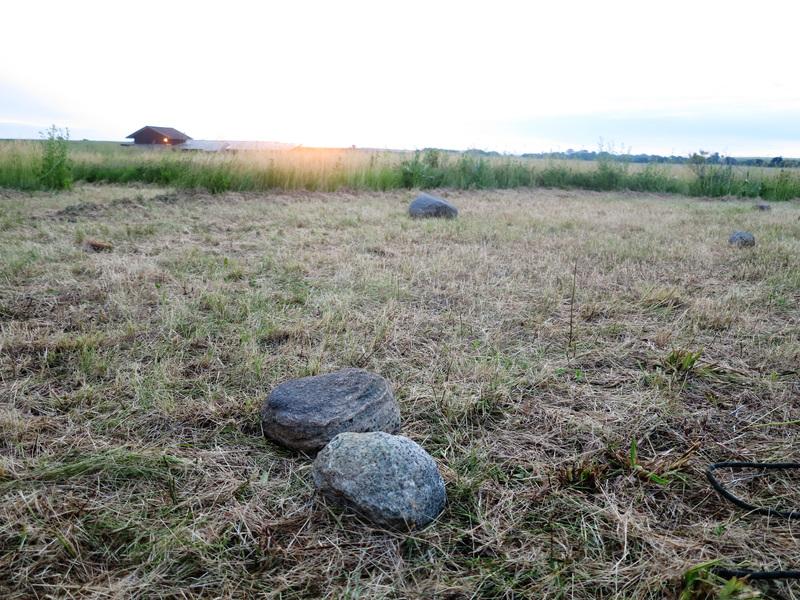 “Indian elders and archaeologists who have joined me in studying this observatory agree that this is not a random group of rocks but was an intentionally created, sacred space." The replica observatory will be built on restored prairie that is part of the Jeffers Petroglyphs site. The replica will remain on the site and will become part of the Jeffers experience. Future events at the solstice and equinox will be planned. Jeffers Petroglyphs is located at 27160 County Road 2, Comfrey, Minnesota. Jeffers Petroglyphs is one of 26 Minnesota Historical Society sites and museums located statewide. Find out more at www.mnhs.org/jefferspetroglyphs. MNHS is a non-profit educational and cultural institution established in 1849. MNHS collects, preserves and tells the story of Minnesota’s past through museum exhibits, libraries and collections, historic sites, educational programs and book publishing. Using the power of history to transform lives, the Society preserves our past, shares our state’s stories and connects people with history. Saturday, June 18 the sun rises on the recreated ancient observatory at Jeffers Petroglyphs Historic Site in Comfrey, Minn.